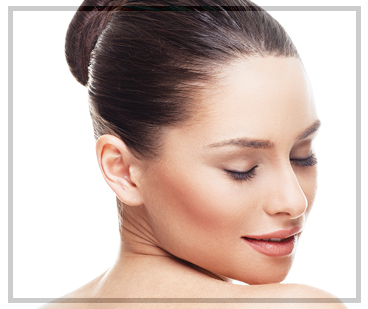 day skin concerns available for all skin types. 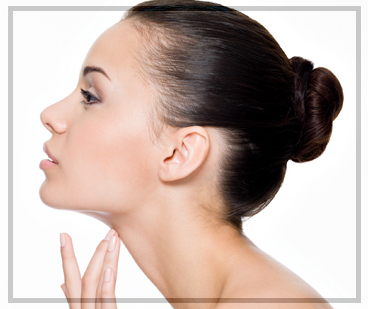 non surgical face lift, non surgical upper and lower blethroplasty, blue/red/infrared light therapy and cryolipoylis. 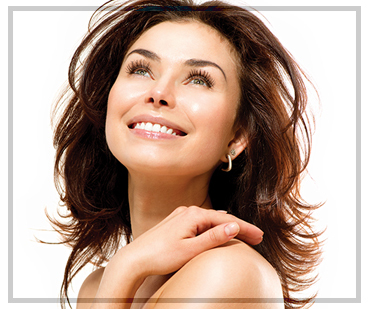 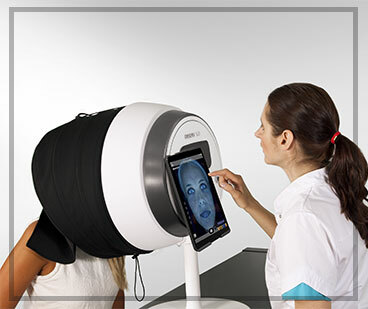 Want to know more about our Laser Treatments?